The Agenda show 2016 in Long Beach, CA was a great time. I had the chance to catch up with many rad people including: Buddy Carr, Les Robertson, Zak Maytum, and Aaron Gomez. Buddy has been involved in skating and living in southern California forever. He’s the owner of Metro wheels and head of TSG USA. Les is currently the President of Skate Slate and co-owner of Flatspot skateshop in Vancouver, Canada. 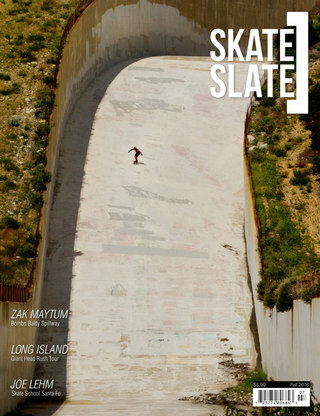 Zak Maytum is a world champion downhill racer who recently bombed the 70% grade Mt Baldy spillway in California. Aaron Gomez is a social media guru currently managing accounts for Chris Cole, Danny Way, and others, as well as doing digital marketing for DVS shoes. I’ve been to Agenda the past two years exhibiting with Moonshine MFG. Fortunately, RipTide Sports was able to get me in this year to network and connect with some like-minded shredders. Subscribe for more daily content!